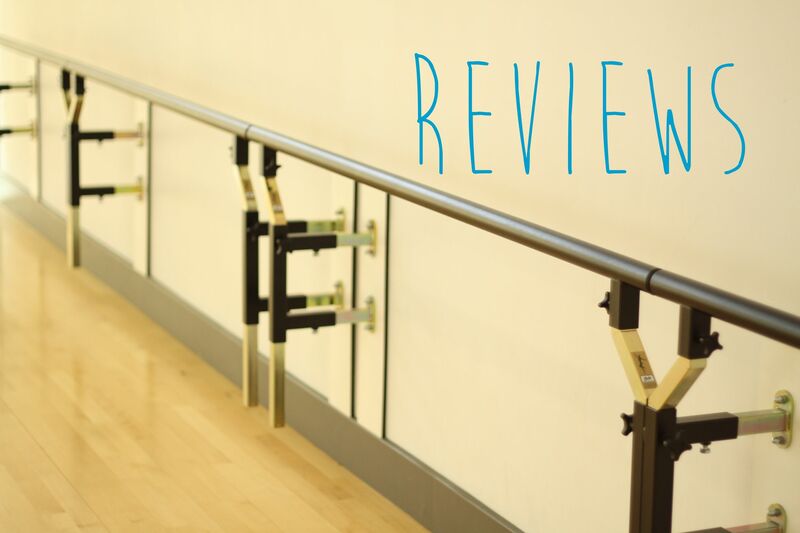 If you have taken part in any True Motion Dance classes, parties or workshops, please leave us a review below. Also if you have time, we would also appreciate it if you could review us on Google and Facebook too. It really would mean a lot. Thank you! Our first dance was a huge success!